Developed to offer protection in the most extreme driving and operating conditions. Moove UK is proud to represent Mobil™. Our first-class service is available across the UK, offering our customers unrivalled technical, engineering and commercial vehicle support. 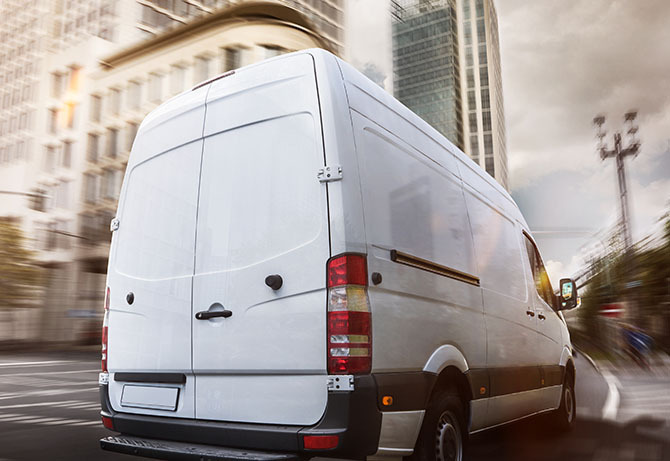 Wherever you are in the UK, find out how Mobil Delvac™ can help you improve efficiency, maintain warranties and extend engine life. 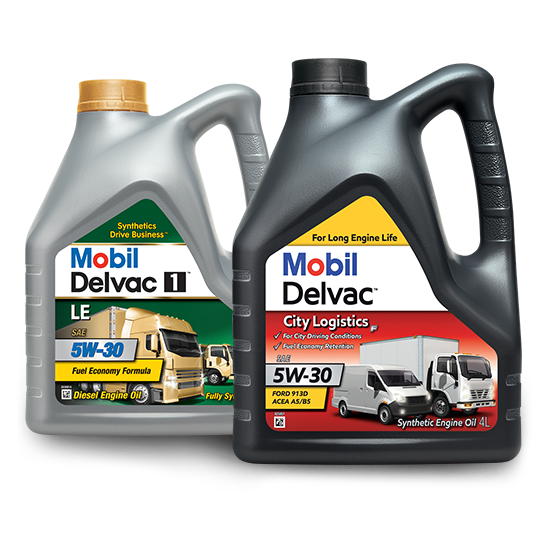 Since its introduction in 1925, Mobil Delvac has been providing long engine life and high performance protection for truck engines and drivelines throughout the world, in all conditions. With over 2,000 builder approvals and endorsements from over 300 original equipment manufacturers, Mobil Delvac’s commitment to research and technological development has made it one of the most widely used brands of heavy-duty engine oil today. Alongside our comprehensive Mobil Delvac product offering, our team of experts can also provide bespoke engineering and consultancy services to your business. 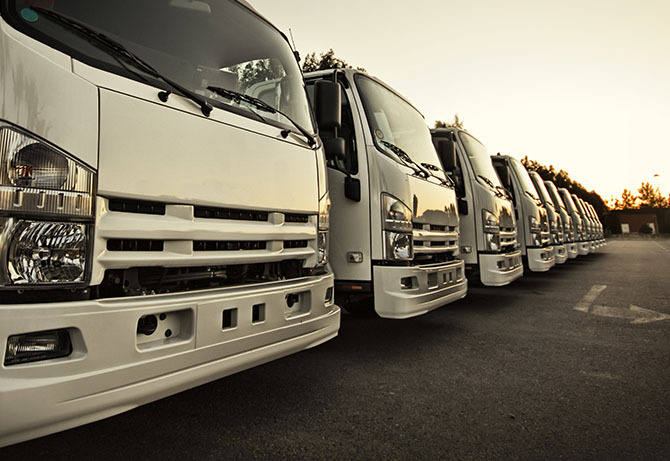 Mobil Delvac™ is chosen by many of the world’s leading heavy duty OEMs. The new Mobil Delvac™ light duty range is made for better business.